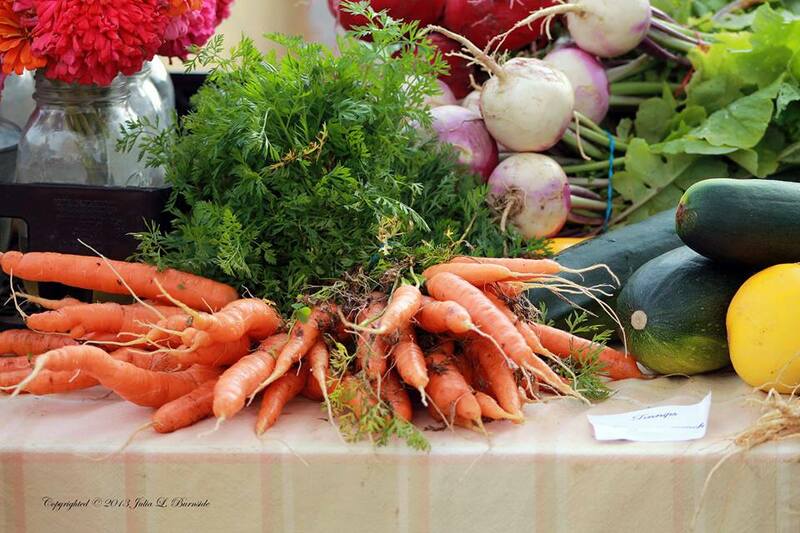 Check out some photos from the weekly farmers' market every Thursday on The BLVD! Shop for organic produce, fresh bread and baked treats, salsa, honey, ready-made food, and much more. Summer hours are 4:00 pm to 9:00 pm (May through October), and winter hours are 12:00 pm to 5:00 pm (November through April).